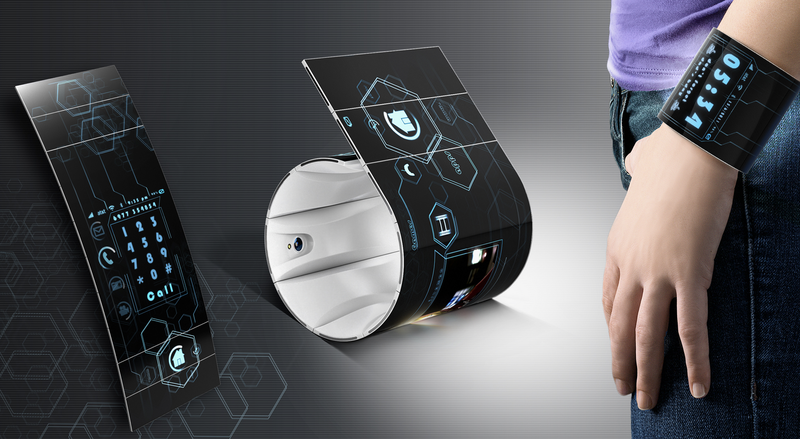 Future Samsung phones could come with flexible and ‘unbreakable’ screens, paving the way for the first truly foldable handsets. According to a report by CNET, the South Korean electronics giant confirmed, on Wednesday, that it recently developed a phone panel which has even received certification from Underwriters Laboratories. This means that Samsung is ready to start shipping the panel in actual devices to consumers. The panel is expected to have applications in non-phone segments such as automobiles, gaming, defence and more. Samsung’s innovation comes at a time when it is getting harder for consumers to differentiate between various smartphones and their recurring features. They are now choosing to stick to their existing models instead of regularly upgrading them, leading to an eventual slowdown in smartphone demand. In a statement, a spokesperson for Samsung Display Company Hojung Kim said that the hardened plastic window is additionally well-suited for portable devices due to the fact that it is lightweight and transmissive, making it quite similar to glass. He added that the display passed demanding durability tests which included being consecutively dropped from four feet high 26 times. The phone continued to work normally while suffering zero damage to its body. Most of Samsung’s flagship phones now have curved displays, paving the way for foldable phones. The closest to a foldable phone currently is ZTE’s 2017 Axon M, which has two screens connected by a hinge that can be folded out into a tablet. 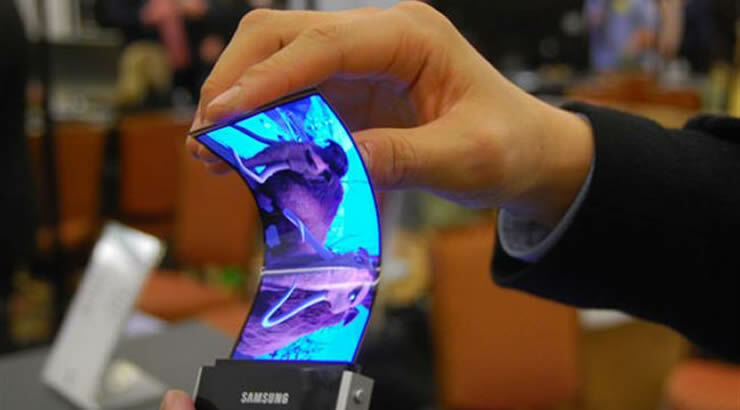 Samsung’s future devices will have one hinge-less OLED screen which can literally fold. Samsung’s only competition in this innovation is Huawei, which is also currently working on a foldable screen design. 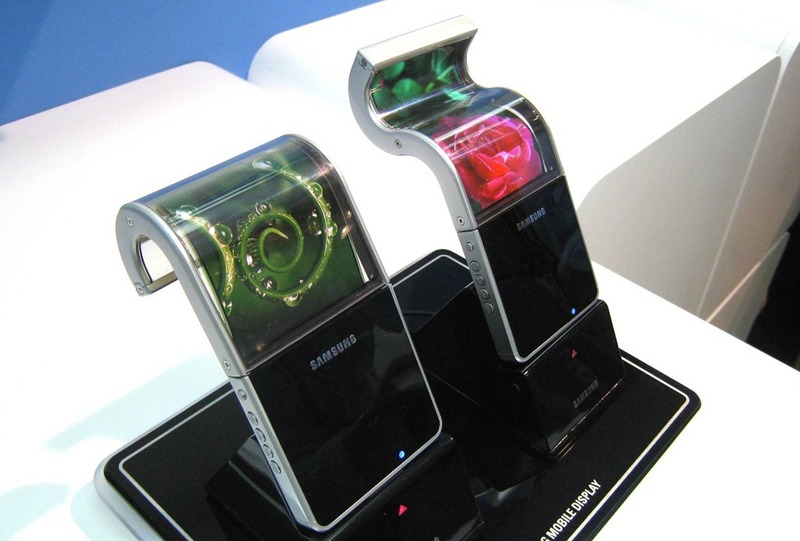 Samsung Mobile president DJ Koh had previously told reporters to expect a folding phone by this year itself.